Finally the moment I have been waiting for! 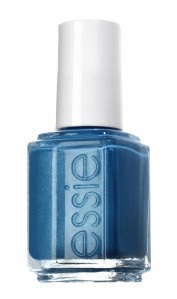 Entitled "French Affair" and inspired by 1960s glamour, the new spring 2011 collection from Essie is set to launch this month. Can't wait to get my first spring mani/pedi in one of these flirty shades. 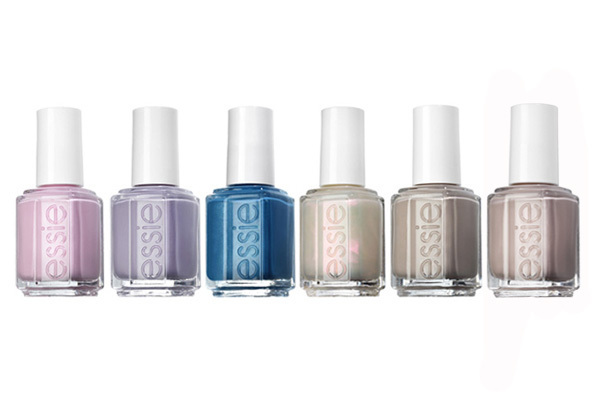 i loveee all of these, but especially the Sand Tropez. i cant wait to see swatches. 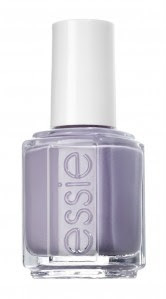 HI Erica, where can you find these nail colors for sale?